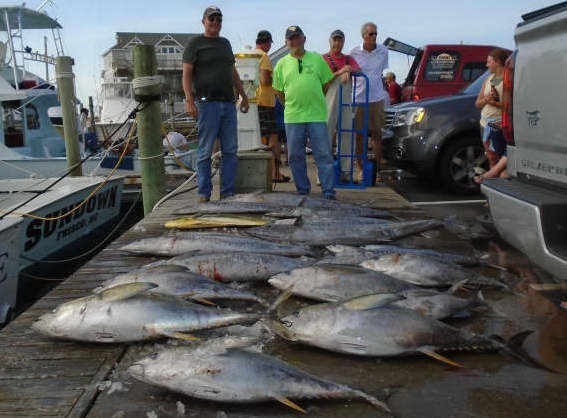 Tuna are on the hook! 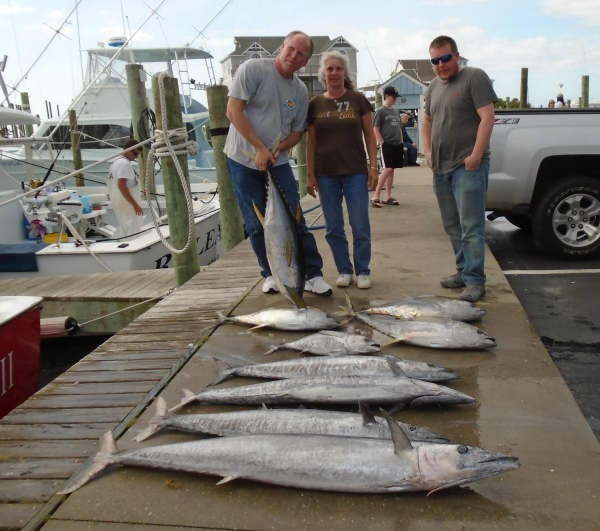 Either offshore or inshore, Hatteras has it all and no one takes fishing more seriously than the captains and mates of the Hatteras Harbor Marina Charter Fleet. Hatteras Harbor is a well protected, full service marina with a 20 boat charter fleet as well as deep water transient slips to accommodate larger boats. Our fully furnished apartments have one bedroom with either a queen or 2 twin beds then 3 twins in the living area and sleep up to five people. 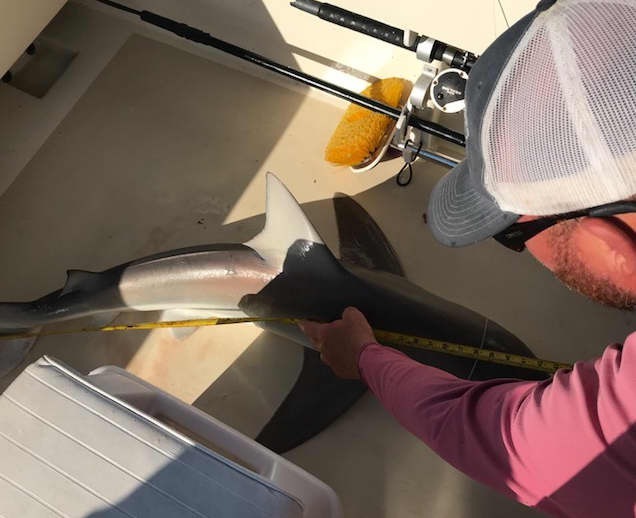 Either offshore or inshore, Hatteras has it all and no one takes fishing more seriously than the captains and mates of the Hatteras Harbor Marina Charter Fleet. 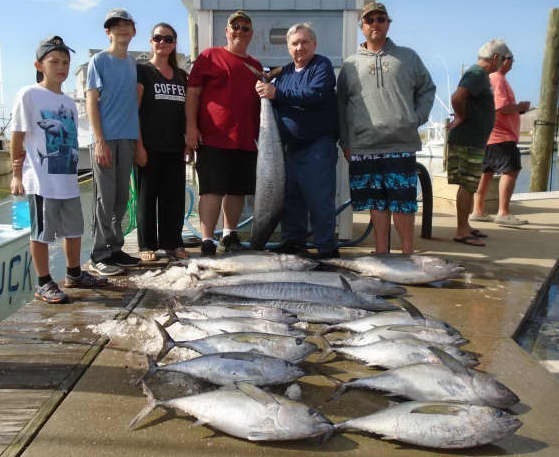 The largest and most experienced in the area, the fleet enjoys one of the shortest runs to the gulfstream where an abundance of fish is caught year round. 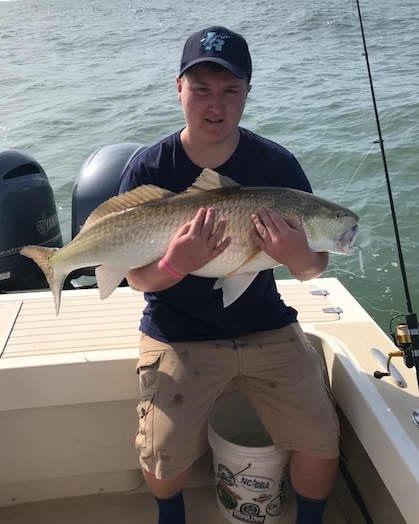 From marlin, sailfish, tuna, dolphin and wahoo offshore to speckled trout, flounder, bluefish and red drum inshore our fleet is ready to serve your needs. Boats return to the docks between 4-5pm it's a great treat for the whole family to watch the catches hit the dock. 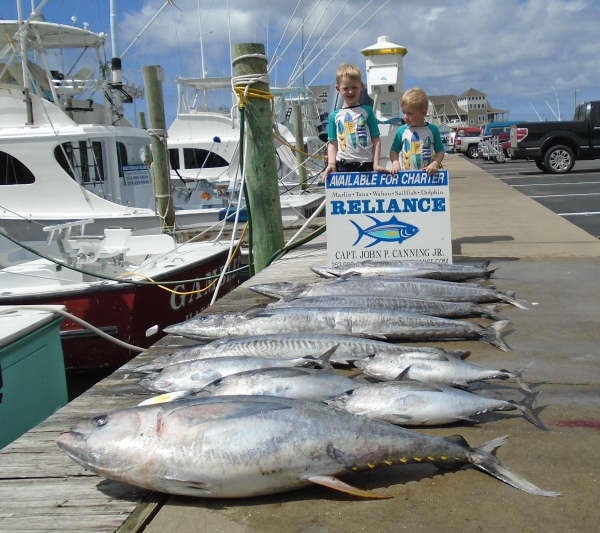 Dolphin, Tuna, Wahoo, Sailfish and Marlin are among the many fish our charter fleet will encounter in the gulfstream water off Hatteras. The boats depart at 6:00 am and arrive back at the dock from 4:00-5:00 pm. Bring your family down and watch the boats unload their catches! 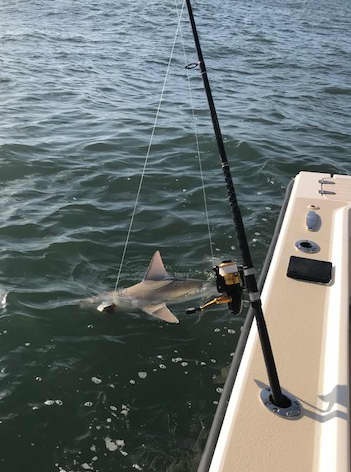 Inshore anglers can book either full or half-day trips. A typical half-day trip leaves the dock at 7:00 am and returns at 11:30am, docking long enough to grab lunch. At 12:30 pm, the inshore fleet heads back out and will return at 5:00 pm.